For publishing purposes, mainly I’ve been using Amazon Createspace (print division) and Amazon KDP (e-books) for distribution. These two were merged recently and not much has changed other than the fact you don’t have to fill in tax info and log in twice. Some past receipts have gone missing, but other than that, the transition has been quite flawless. Creating a title for publishing has been great on Amazon. There is no charge for uploading, you keep what you earn minus fees. If the print book comes damaged, they will offer to re-print another copy. 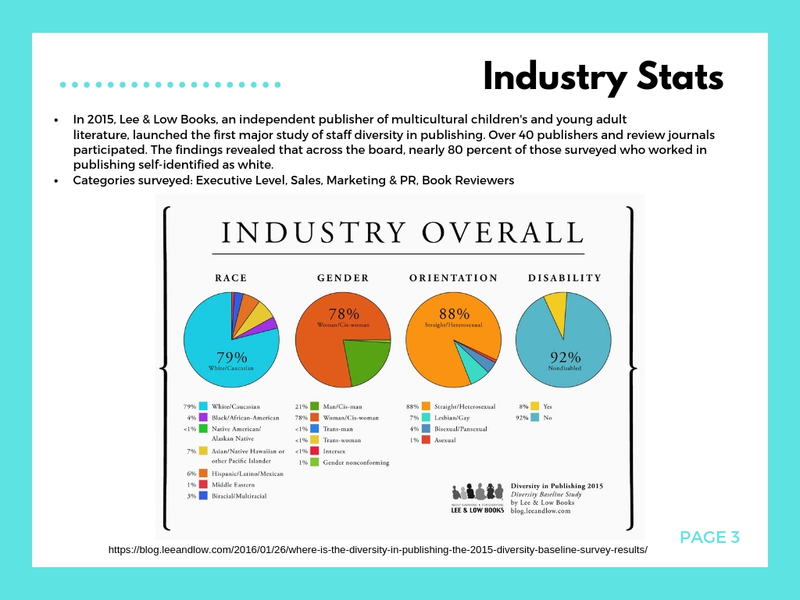 Some of my indie publishing friends have gone with both Amazon and Ingram Spark because they want the most out of distribution. Amazon distributes to limited venues and although Amazon captures 60% of the market, the other 40% is still land worth venturing into. The site Ingram Spark has gone through many changes lately since I visited a few years ago out of curiosity. They provide very detailed manuals on how to publish and upload files. They have a live chat and telephone customer support system during office hours. However, it costs $25-49 to upload a title and for every revision it will cost $25. There used to be an annual fee of $12 per title, but I believe that has been dropped now. Regardless, I had high hopes for Ingram given they are a giant distributor and supposedly more “professional” for publishing than Amazon. Last night I tried to set up a title for both print and e-book distribution on Ingram Spark to try out their service. The first snag was the software on the website not allowing me to save the book title. 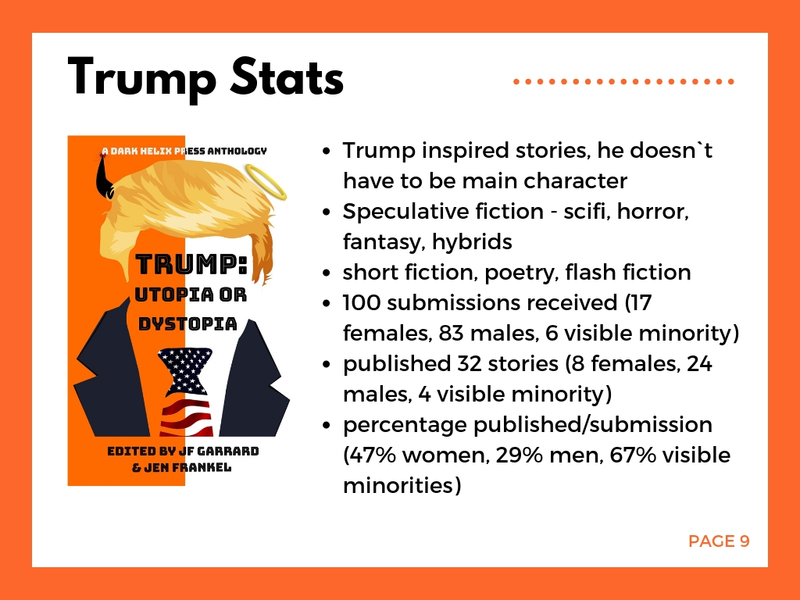 The title “Trump Utopia of Dystopia” has no funny characters, so I was surprised at this happening. After the 10th try of pressing enter, something happened and I was allowed to go to the next page. This hope was false because I would hit other errors on the worldwide rights page and ISBN page. No matter what I did, the page would’t move on. I renamed the title to draft and tried again, only to be stuck on the title error once more. After numerous attempts and running into the same errors over and over, I gave up and went to bed because their customer service hotline was closed. Waking up, I called them first thing and told them what happened. They asked what browser I was using. I said I tried chrome, explorer and safari. The person on the line advised me to download firefox. So I did and behold, firefox didn’t work either! After calling them back, they sent an email saying tech support will get back to me (unknown about timeline). They mentioned that the issue was trying to use the print/e-book uploading option. Apparently if you upload just print or e-book it’s fine. There is a bug in the code to do both print and e-book at the same time and they it’s been happening after their last software update. In comparison, Amazon’s software has been fairly flawless for me. Their print and e-books are separate processes with the option to link both onto the product page later. The only time I’ve had a mental breakdown with publishing on Amazon is due to formatting but it’s nothing to do with their software not working. I am on the fence about using Ingram Spark. If their tech people ever contacts me perhaps I will try again. However, my time is worth something and with tons of things to do, the price of putting up with flawed software might not be worth it in the end for me. A few weeks ago I took a trip to a few stores to look for Paw Patrol and Batman piñatas. The average price was $20 for an empty one and you still had to buy treats! Admittedly they were very nice but I couldn’t bring myself to shred up $20! I would rather spend the money on nicer treats for piñata innards! People online have made piñatas out of balloons, papier-mâché, cardboard…however all the youtube videos looked like it took a lot of time. After many unnecessary sleepless nights on how to make a piñata cheaply and quickly, this is the best I’ve come up with – just decorate a paper bag! Piñata stuffing – chocolate, erasers, toys, stickers, etc. 1. Cut up crepe paper streamers by measuring how much is needed to wrap around bag. Fold 2 cut pieces together to about 5″ in length before cutting fringes with scissors. Note – for Lego Batman pinata I couldn’t find black streamers so I bought sheets of tissue paper. This is not ideal, it took time to cut ribbons and since the paper wasn’t long enough to wrap around bag things were a bit uneven when gluing. 2. Use hot glue to layer on crepe paper fringes onto paper bag starting from bottom. Basically squirt glue, tap on paper, glue, tap on paper…Cover bag half way before stopping. Don’t worry about perfection, this is going to be broken! 3. Fill piñata with treats! 4. Fold flap of of bag over broom handle and staple flap onto the bag. I had a long reach stapler which made the job easier. Remove broom handle until needed later. 5. Use hot glue again to layer crepe paper to finish covering piñata. 6. Last step is gluing a picture of whatever character you want! At party – reinsert broom handle at top and hold. Kids at our party were given a small broom that was part of a play set to break piñata with. At birthday parties full of toddlers under 5 years it took over 20 min before the piñata broke! Every kid got to swing at least twice which was important! 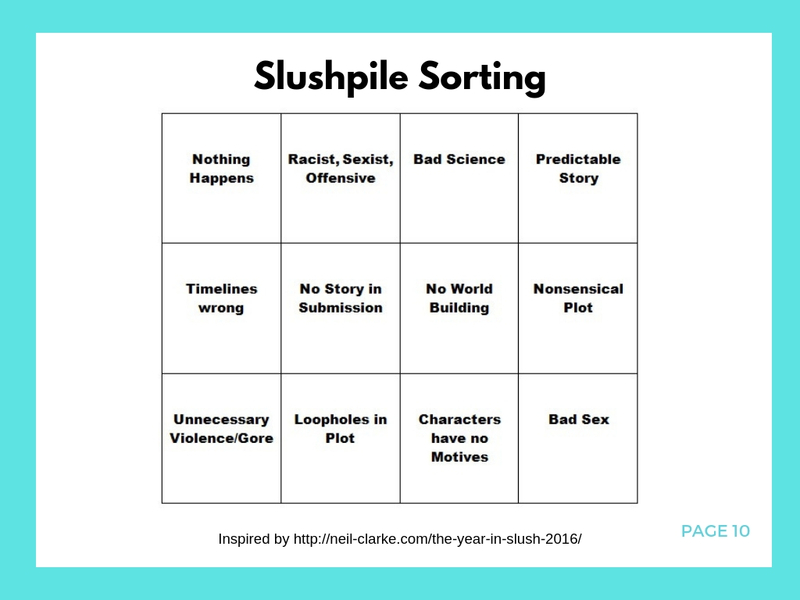 What’s In a “Basket of Ridiculousness”? Since we are doing a Trump: Utopia or Dystopia book launch at Can-Con in Ottawa this coming weekend, we put together a gift called a “Basket of Ridiculousness” as a free draw prize to attract unsuspecting and sort of innocent future readers! You may think, wait, what’s in this bloody basket worth hunting down strangers for? 1) A copy of Trump: Utopia or Dystopia to laugh, cry and get angry with. 2) A set of politician masks – Donald Trump, Hilary Clinton and Justin Trudeau. In time for Halloween and to re-enact scenes from the Trump book! 4) A $10 Starbucks gift card – caffeine just makes the day brighter! 5) Batman Story Cubes – making stories with yourself as Batman, just because. 6) Naughty mug – heck, we’re promoting a Trump satire book! 7) Snickers bars – to eat while watching CNN. 8) Fuzzy Peaches – it’s orange, enough said. 9) Crunch ‘n Munch popcorn – more to eat while watching CNN and Fox News. 10) SPAM – goes hand in hand with fake news. 11) Glow in the dark tie – to transport you to the Oval office. 12) Rubber Ducky Socks – we live in Canada, a tribute to our Prime Minister. 13) Dark Helix Bookmark – to keep your page in the book while you watch the destruction of the free world! 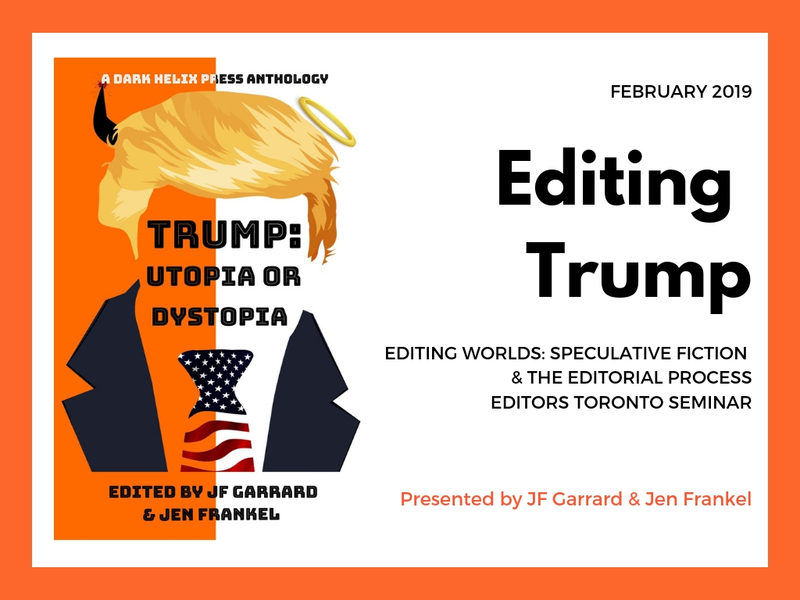 Looking forward to meeting random people in Ottawa and sharing the joy of this Trump book which has fantasy, horror and science fiction stories from writers around the world!